I received a bunch of sheet masks a while ago. It was the Leaders Clinic Clinie masks… and even before I managed to use them all and form a view, the name is now changed to Beauty Clinic Mediheal. I’m not sure what to make of that but I thought it should be mentioned, in case you were looking for the former and only found the latter. To be honest, I have no idea how one reviews a sheet mask. I have just one of each and I just won’t be able to tell what the effects really are with prolonged use. So what I will do is just give you my initial impressions after using each one. I actually do enjoy using sheet masks. They are a quick and easy pick me up for your skin and are minimum fuss. I like carrying one or two with me when I travel – useful on the plane and/or in the hotel at the end of a long day. 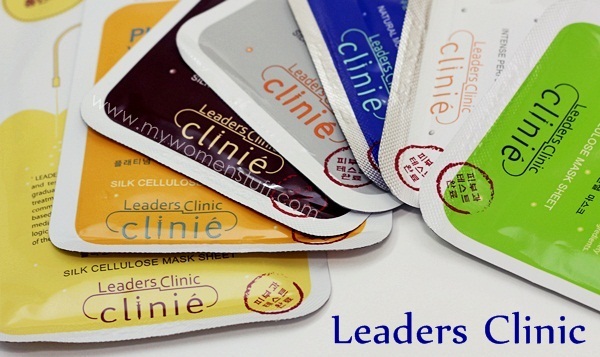 I was given the opportunity to try 7 “flavours” of the Leaders Clinic Clinie (Beauty Clinic Mediheal) sheet masks from Korea, so here are my quick thoughts on each. 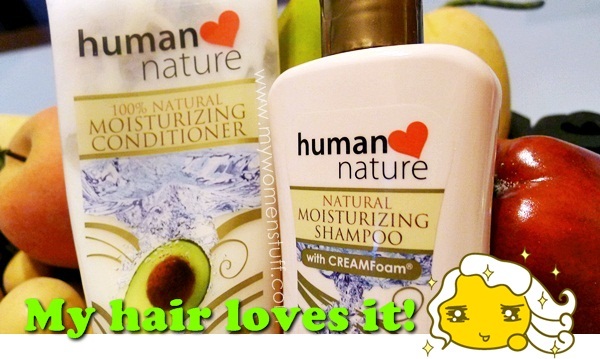 If you have tried any, please feel free to share your thoughts in the comments too! 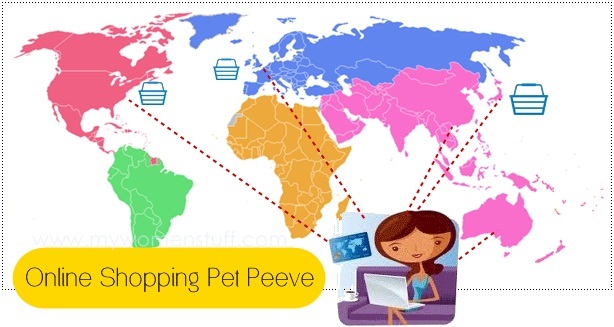 Your Say: What are your Online Shopping Pet Peeves? I do a lot of my shopping online, mainly because its easy. I don’t always have the time to go out and about, trawling the malls, fighting for parking spaces etc so I like to take the easy way out and go online when I know what I want. Part of the reason is also because I like exploring niche brands or products we sometimes can’t find locally. Last weekend, I came across a good deal for something I wanted at an online store that proudly stated right on the main header that they offered “Free Shipping Worldwide”. I love it when stores offer international shipping. 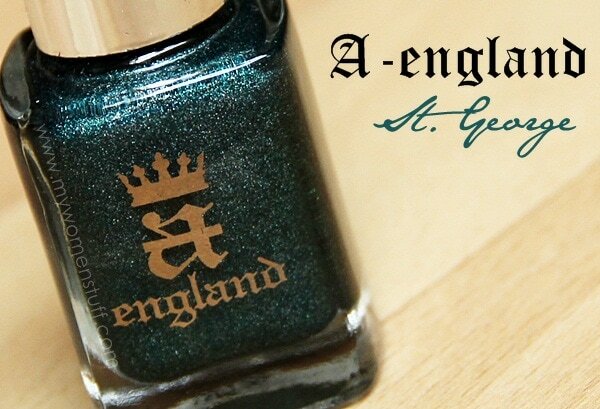 I love it even more when its free international shipping! So as I do, I checked the Delivery terms to see where they shipped to and there was no list. There was a statement that said “Rest of the world – free” in relation to shipping costs. “Rest of the world” = me here in Malaysia! Worldwide = me here in Malaysia! All was good! And then I came onto my pet peeve – misleading shipping information.